Review: Thee Oh Sees, 'An Odd Entrances' The prolific psych-rock band's newest album — its second in only three months — traffics in alternately jittery and hypnotic jams. Aided by bassist Tim Hellman and drummers Dan Rincon and Ryan Moutinho (yes, there are two of them), Thee Oh Sees' sound is similarly mutable. Though its sound generally works from a psych-rock template, no two records fit neatly side by side, even when — as in the case of An Odd Entrances and its predecessor, A Weird Exits — they come out a mere three months apart. 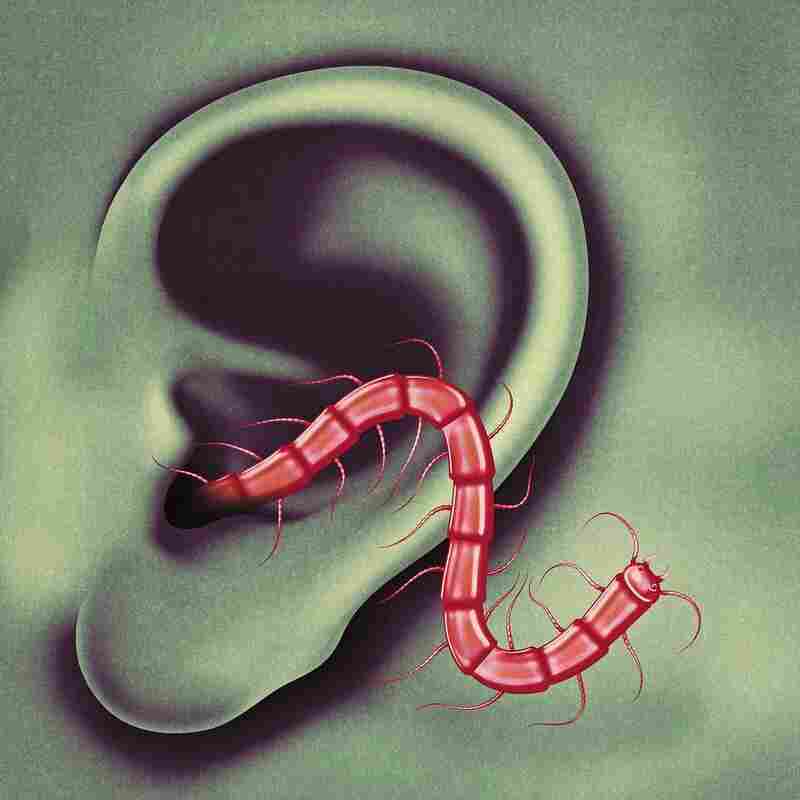 Where A Weird Exits was a pummeling bruiser, An Odd Entrances lets Thee Oh Sees' members wander artily through alternately jittery and hypnotic jams. At just 30 minutes, An Odd Entrances qualifies as a sort of mini-album, with three of its six tracks devoted to instrumentals. But it's plenty ambitious. The set's wordless pieces embark on especially unpredictable journeys — in "Jammed Exit," synths burble like water as flutes flutter in a compact but free-flowing jam — but its best song brings Thee Oh Sees' many component parts together. "The Poem" captures a restless band at relative rest, as a beautiful guitar line snakes through a thoughtful and lovely rumination. Though far from An Odd Entrances' only highlight, it's a refreshing detour for a group that, by definition, never slows down for long.